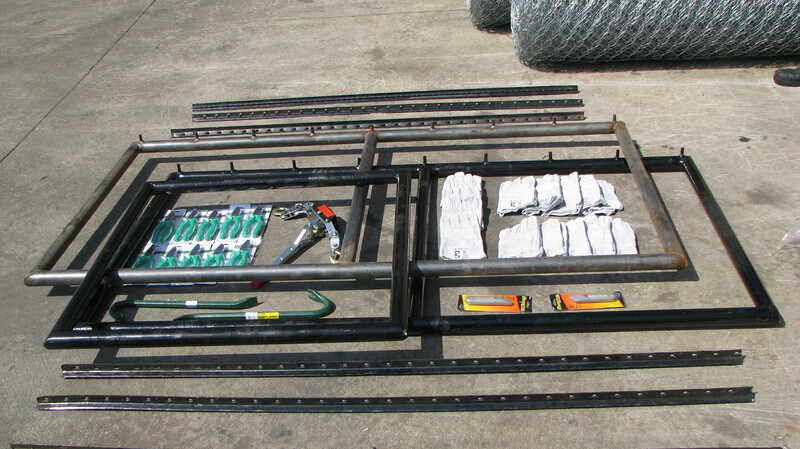 Tools are necessary to enhance the following gabion installation aspects. 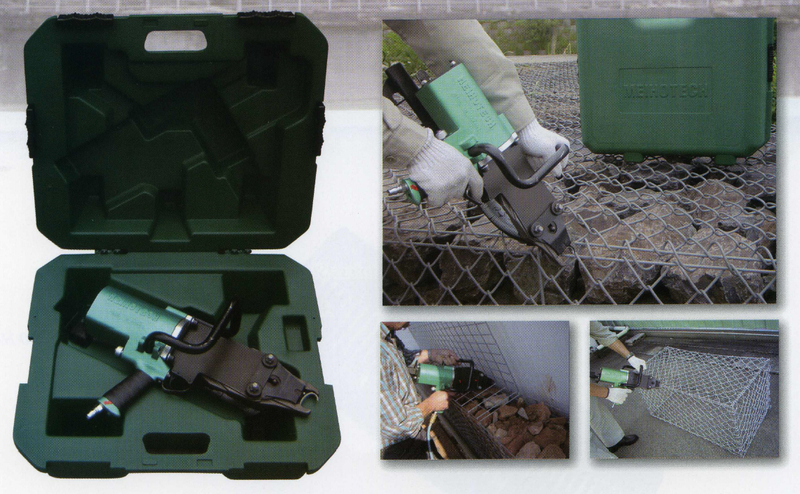 Enjoy efficiently neat installations of your gabion materials with our advanced tool sets. These tools have been specifically chosen to ensure the shortest possible installation time. These tools also ensure that the quality of the installation is of the highest standard. 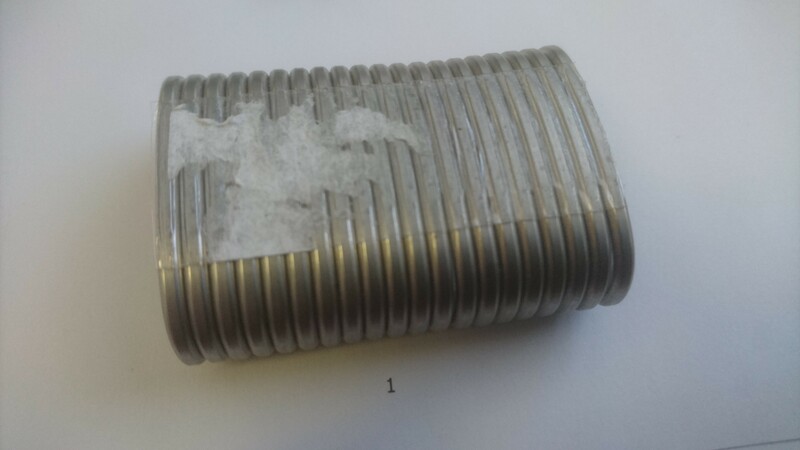 Can be used for all gabion and mattress installations.